Giving back to others is part of our culture. We live and work in the communities we serve, and we encourage all our people to get involved. We do a lot … and we’re proud of it. Our PageGroup Purpose says ‘PageGroup changes lives …’ Our people undertake all kinds of challenges to raise money for charity including running marathons and an annual CSR Day where all employees donate a working day to a social cause. In the past few years, we have participated in farming for organic vegetables to serve to schoolchildren in Kanagawa, and helped refurbish a children's home in western Tokyo. Everyone is encouraged to join in, and even our CEO runs in fund-raising triathlons and serves on the Board of Great Ormond Street Hospital. Celebrating our activities through our internal communication channels fosters creativity and shares ideas across all our regions. As a global corporation, we take our responsibility to the environment seriously and are constantly looking at ways to minimise and mitigate our environmental impact. PageGroup proudly supports The Smith Family - a national, independent children's charity helping disadvantaged Australians to get the most out of their education, so they can create better futures for themselves and break free of the cycle of poverty. In addition to raising money, our employees donate their time to assist The Smith Family and provide mentoring to the young Australians that The Smith Family supports. 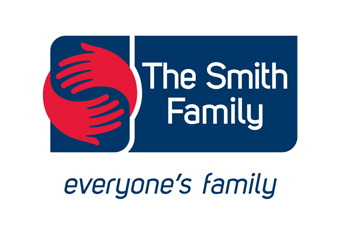 Our partnership with The Smith Family was recognised at the 2017 Recruitment International Awards where we were shortlisted for Best CSR Initiative. Our Regional Managing Director will be running the 2017 New Your Marathon to support The Smith Family with a target of raising $10,000. Almost 1 in 8 women will be diagnosed with Breast Cancer, and 8 women die from Breast Cancer everyday in Australia. 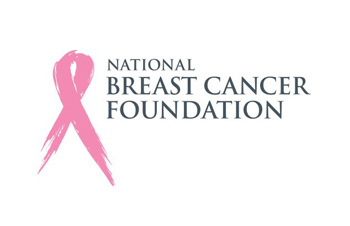 Established in 1994, National Breast Cancer Foundation focuses on raising and granting funds exclusively for research, as research is the most effective way to end breast cancer. National Breast Cancer Foundation is working towards a goal of zero deaths from breast cancer by 2030. 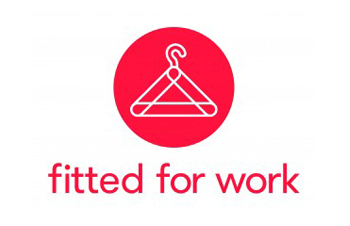 Fitted for Work is the first Australian organisation of its kind dedicated to helping women experiencing disadvantage get into work and keep it. 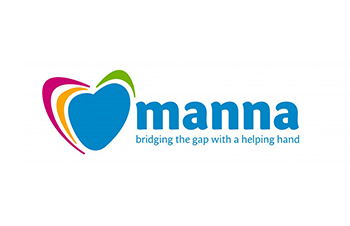 With the philanthropic support, the generous donation of high-quality second-hand clothing and the support of their skilled and caring volunteers, Fitted for Work offer employment services which help women build their skills and develop their confidence in order to achieve meaningful work. Since 2005, they have helped over 24,000 women experiencing disadvantage to courageously break through barriers to get and keep work. The Starlight Children’s Foundation provides programs integral to the total care of seriously ill children – while health professionals focus on treating the illness, Starlight is there to lift the spirits of the child, giving them the opportunity to laugh, play and be a child again. To get involved, PageGroup employees spent the morning walking the streets and raising money for this much needed charity. 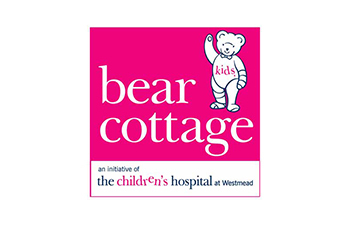 Bear Cottage is the only Children’s Hospice in NSW, which provides vital support, respite and end-of-life care for terminally-ill children and their families. For instance, offering families a medically-supported ‘temporary home’ with physical and emotional break from the stress of caring. The most common state of an Asylum Seeker is in need of accommodation and financial aid. With a non-profit organization such as Asylum Seekers Centre, the Asylum Seekers are able to find assistance and support in surviving in a new country and regrouping themselves in the community. 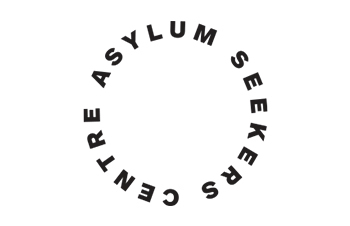 In 2013/14, Asylum Seekers Centre had cared for over 1,430 Asylum Seekers arriving from over 74 countries (i.e. Bangladesh, Pakistan, Iran, Sri Lanka, Fiji and etc.) in search of safety, protection and freedom. Cancer Council brings together Australia’s leading state and territory cancer organisations, and aimed to minimise the threat of cancer through successful prevention, best treatment, support and world-class cancer research. 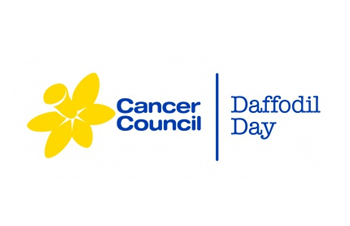 Donation will be helping Cancer Council raise much needed funds to support vital cancer research, develop cancer prevention programs, and provide patient for the tens of thousands of Australian lives affected by cancer. 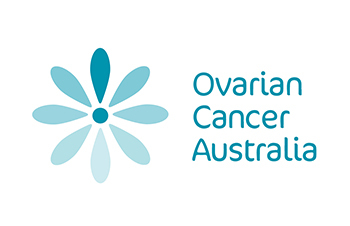 Ovarian Cancer Australia is an independent national organisation that takes action for people affected by Ovarian Cancer in Australia. One of the greatest values is to raise awareness and all women with Ovarian Cancer will have the access to the best practice diagnosis, treatment, information and support. One of the fundraising events is the Afternoon Teal, which encourages people to host any type of fundraising event for their friends, family or colleagues. Not only it is able to raise funds, but also helping your loved ones know the signs and symptoms of the disease and know their family history. 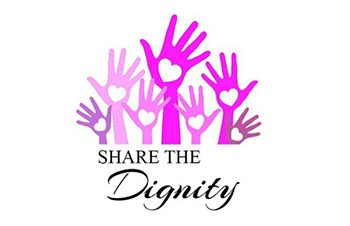 Share the Dignity is awareness to be raised for many homeless women and women in domestic violence shelters, who suffers from indignities such as having to clean themselves in public toilets and use paper towels or newspaper to create makeshift sanitary pads. Share the Dignity strongly believes that sanitary items should be a right NOT a privilege. 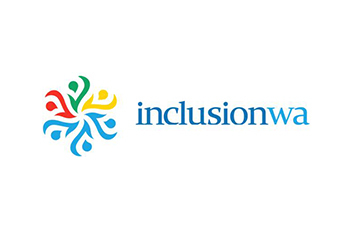 Founded in August 1983 and renamed back in 2010, Inclusion WA has worked alongside individuals, community groups and government organizations to facilitate social inclusion. In clusion is acceptance of all people regardless of their differences. They achieved this by offering a unique, person centred approach to individuals, their families (and support networks) and by encouraging social inclusion in the wider community. 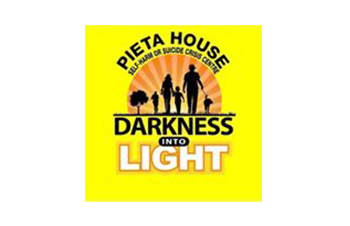 Originating from Ireland in 2008, Darkness Into Light is one of the Suicide Awareness and Fundraising Events which was held globally.